Plan the music education sector’s response to those findings. What can YOU do to ensure a quality music education for today’s and future generations of children and young people. 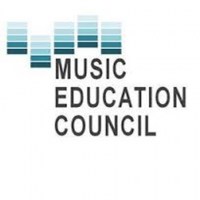 Help develop the music education sector strategy for high quality music education. The event will start and finish with networking time – take some time out to talk to colleagues about the issues facing you in your work. Book your place soon or miss out on the chance to talk about WHAT NEXT FOR MUSIC EDUCATION – an action plan for the sector.